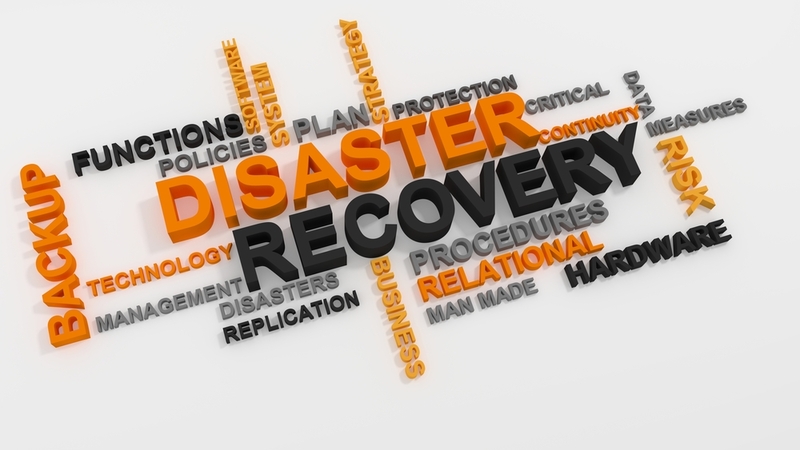 The terms business continuity and disaster recovery are often used. They both are vital risk management elements for any given organization. Although they are similar, the two terms are different, and they serve different purposes. Understanding this distinction is essential if you want to plan on how to protect your mission-critical business systems and ensure a smooth flow of your business processes. Disaster recovery and business continuity are two terms that denote the process of creating and implementing a disaster recovery plan and a business continuity plan. It’s important to note that the main focus is on the two policies rather than the processes themselves even though both can be used. Either way, the rest of this article will focus more on the plans, their roles in an organization and how they are formulated. 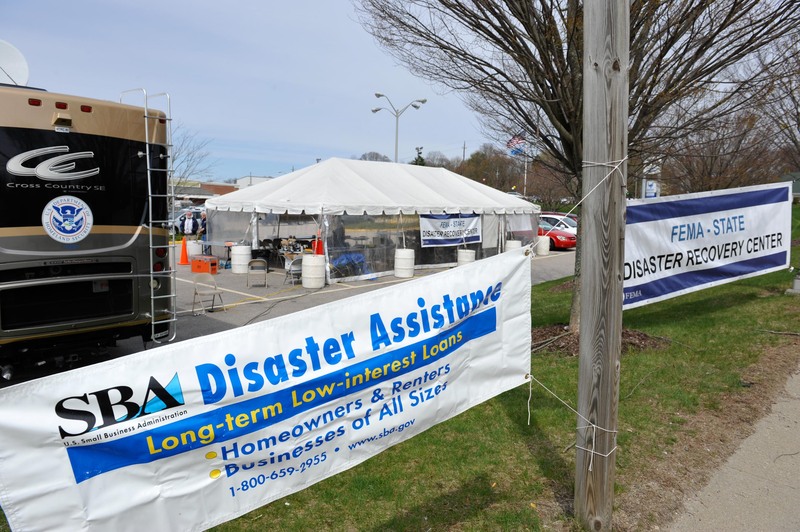 Before we examine the differences between a disaster recovery plan and a business continuity plan in greater detail, let’s first state their distinct definitions. 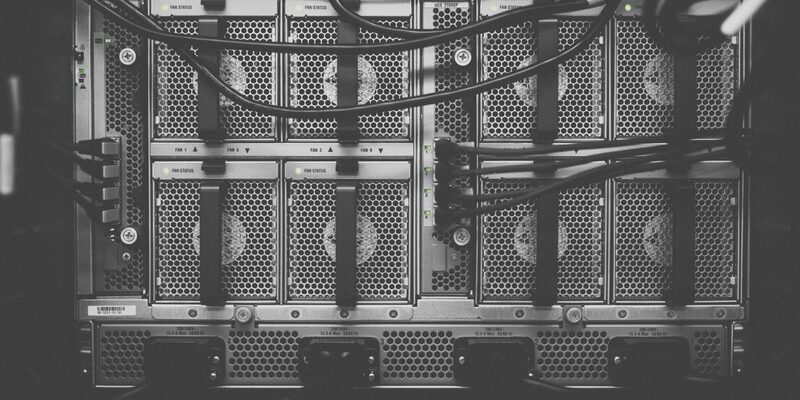 A disaster recovery plan is a part of managed IT services whose sole purpose is to keep an organization’s data, applications and any other critical business systems safe so that they can be restored in case of a human-made or natural disaster. A business continuity plan, but, is a global solution whose role is to keep a business operating with minimal or no downtime and avoid the interruption of unforeseen events that can either be IT-based or otherwise. To elaborate further on these two terms, let’s consider some more profound distinctions between them. As you may have noted from the above definitions, the chief difference between the two plans is in their scope of application. 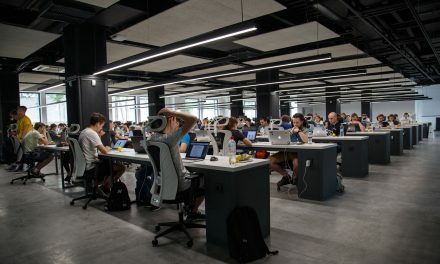 One is limited only to the IT department of an organization while the other applies to all departments in an organization including but not limited to the IT department, Human Resource department, Finance department, Operations department, and many others. In essence, a business continuity plan is much more holistic and comprehensive as compared to a disaster recovery plan. The distinction between these two terms can be best understood by considering some of the questions an organization has to ask when formulating each of these plans. If our premises become inaccessible, how will our employees work? Should acquiring business continuity suites? Will the company still generate revenue if an application goes down? Which systems are or delivering services at an acceptable level? How will we respond in case of a cyber threat or an employee going rogue? How long will it take to restore operations in the production line in case of a power outage? What are the Recovery Point Objective (RPO) and Recovery Time Objective (RTO) parameters for our business? This is the first and most important question as it guides the organization in choosing an optimal disaster recovery plan. What data security measures need to be put in place to protect our systems from data breaches? What operating system is running our servers and how many business resources are tied to it? How frequent is our business data backed up? How many redundant data centers and servers do we need to ensure quick recovery of services in case of a disaster? Which type of customer data is vulnerable to stealing in case of a cyber-attack? From these questions, one can conclude that a business continuity plan should come first before a disaster recovery plan. This is because the critical operations of the business as a whole have a bearing on the type of IT infrastructure that needs to be acquired or managed. Furthermore, disaster recovery plans entail technical measures that are part of a wider business continuity strategy. The final distinction between a disaster recovery plan and a business continuity plan is creating each of these plans. Preparation of a business impact analysis – Here the time-sensitive critical business processes are identified together with the resources they rely on. Identify and document the various solutions to some of the problems identified in step one above. Gather a business continuity team whose responsibility will be to compile the business continuity plan. The team should contain knowledgeable people with training and experience in business continuity planning. Perform tests and exercises to check the various strategies stipulated in the plan and review it . Finally, incorporate the plan into your organization’s activities. Prepare a formal contingency policy statement that provides the guidance and authority for developing an effective recovery plan. Identify and focus on the vital IT systems within the organization and their components. Identify preventive measures that can cut the effects of IT disruptions and increase system availability. develop effective recovery strategies that can ensure the organization’s IT systems can be restored following an outrage. 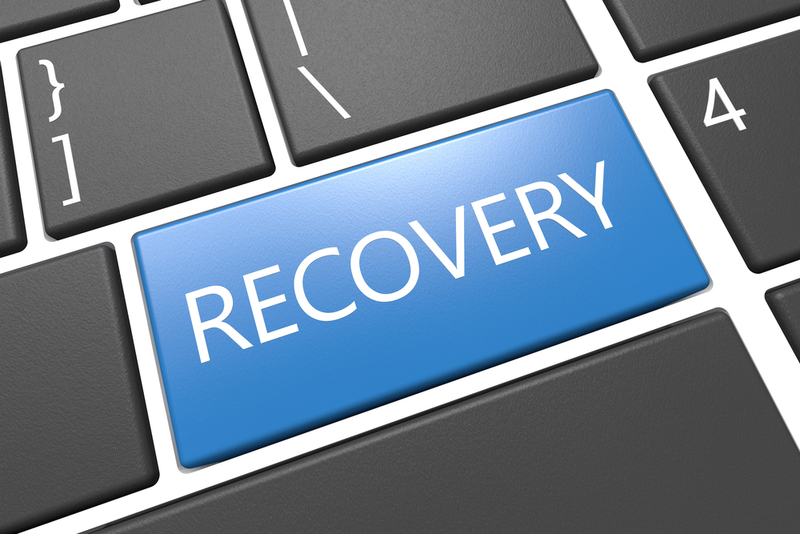 Plan a disaster recovery plan with detailed guidelines and procedures for restoring damaged IT systems. Schedule testing, training and exercising activities to prepare the recovery personnel and identify gaps for improvement. Frequent updating of the disaster recovery plan to ensure it remains up-to-date with regular system enhancements. These three are the most important distinctions between the two plans and , they’ve provided you with some insight that you can apply in your next business plan. The best approach is to strike a balance between the two and to implement them depending on your specific needs.